Can we just be totally honest with each other for a second? How many times a week are you able to make it to the TV to sit down for your favorite prime-time show? Once, MAYBE twice a week? It all depends on your schedule! But with SO many great shows on today, wouldn’t it be nice to have the option to record them all, all season long so you can binge watch them on your own time, no matter where you are? We think so too! Enter the 1TB DVR Upgrade Expansion. Or in other words, 100 hours of your favorite shows and movies that you can record at home and watch on the go! No in-motion antenna required. Did we mention you get $35 off your new DVR with the purchase of a bundle through this Sunday [4/7/19]? 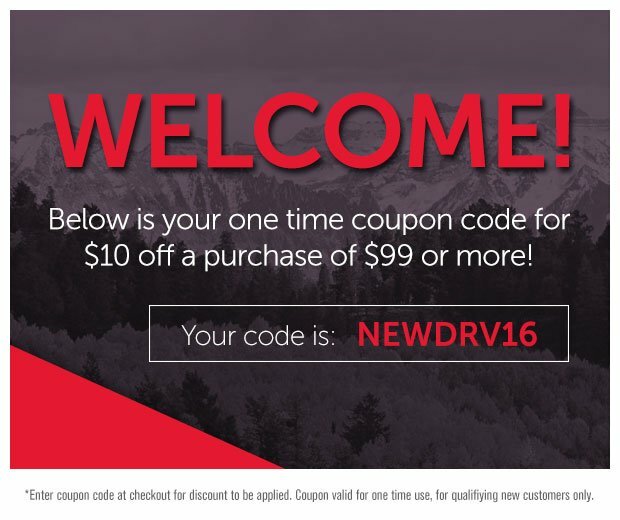 Click here to take back your time AND get a discount while doing so! So, you took advantage of the deal… what now? Don’t worry. It’s a super easy set up! 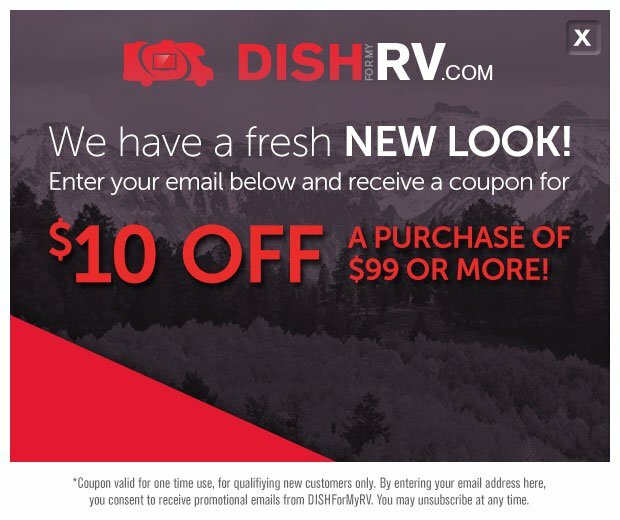 Pro Tip: Make sure you call our DISH For My RV support. Most times we’re able to waive the $40 activation fee, where others may not. Once your receiver detects the DVR, it will begin to reboot. Don’t worry, this is supposed to happen. 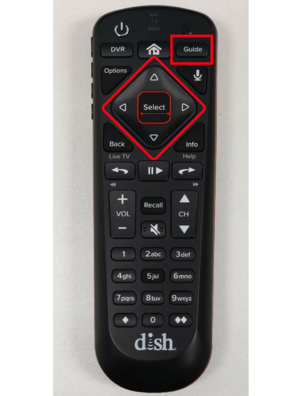 After it restarts grab your remote and click the home button. 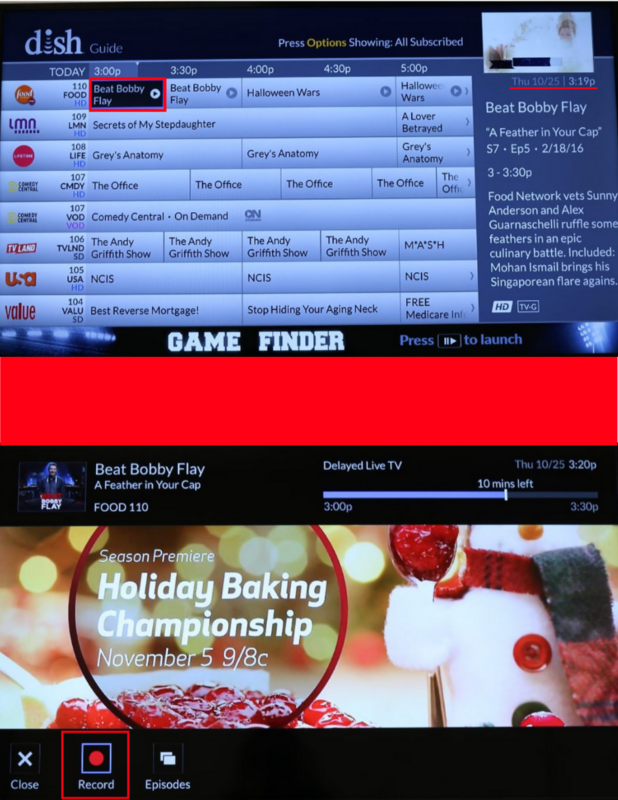 If the DVR and the Wally are talking to each other, you will see a sort of app with a red circle with DVR in the middle. If it's not, unplug and restart the DVR. If you’re wanting to record a show that’s airing at this moment, pressing ‘select’ will take you to the show. When it does this hit ‘select’ again and in the bottom left corner you’ll see a few options pop up, one of them being record; press that. On the other hand, if it’s a show that’s airing in the future you’ll see a drop down that give you the option to record just the show, record the entire series, record future airing, or another option. 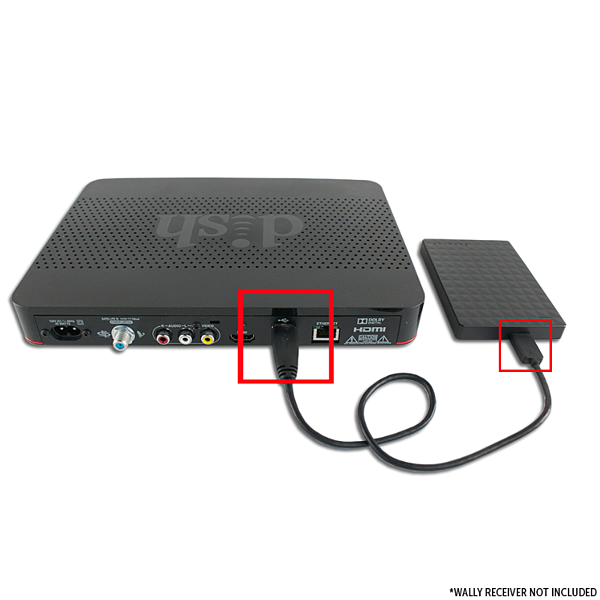 If it’s your favorite show in a series and you want to record it weekly, just remember to make sure your DVR is plugged in prior to that show needing to be recorded. We know, it looks a little daunting when it’s all written out but trust us. It takes less time than mixing a drink. So, you recorded all your favorite shows and movies before you left and now you’re cozied up inside the camper for the night and you’re ready to binge. 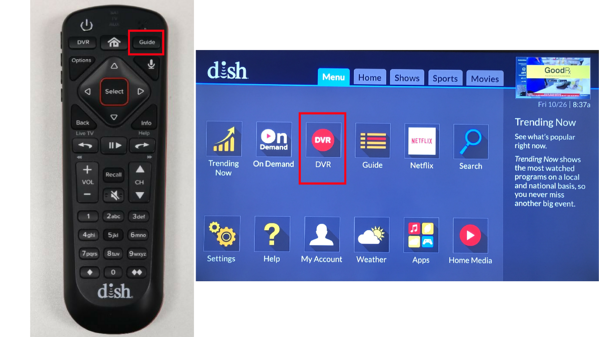 Just plug in your DVR to your DISH® Wally Receiver and all it to reboot. Next, remember that little app you got to by hitting the “guide” button? Navigate your way there again. 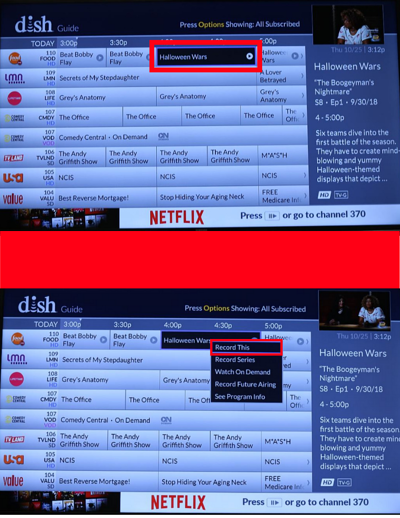 Then when you get there just click the DVR app an choose your favorite shows! Yup. That’s it! Now that you know exactly what you're doing, let's start shopping!